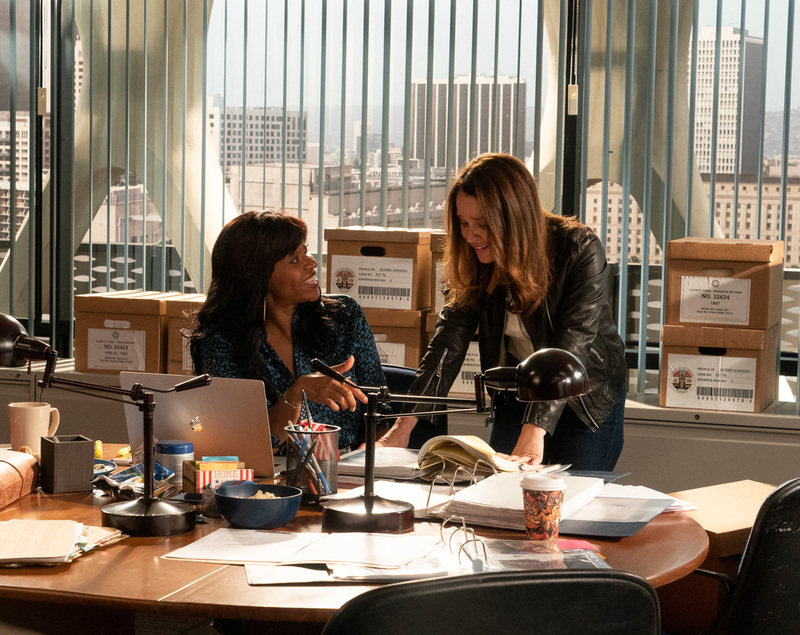 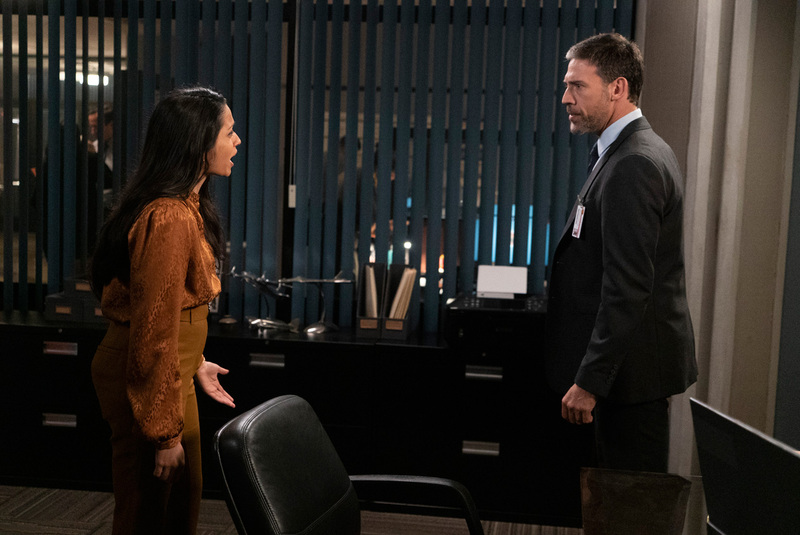 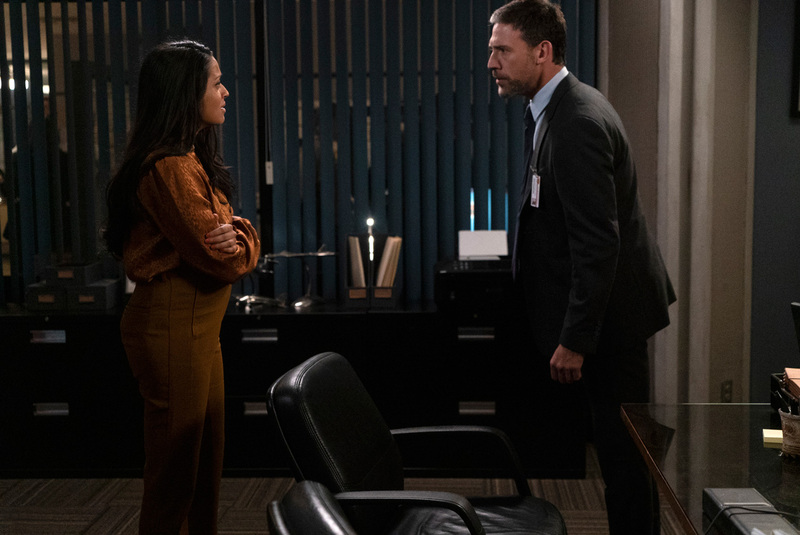 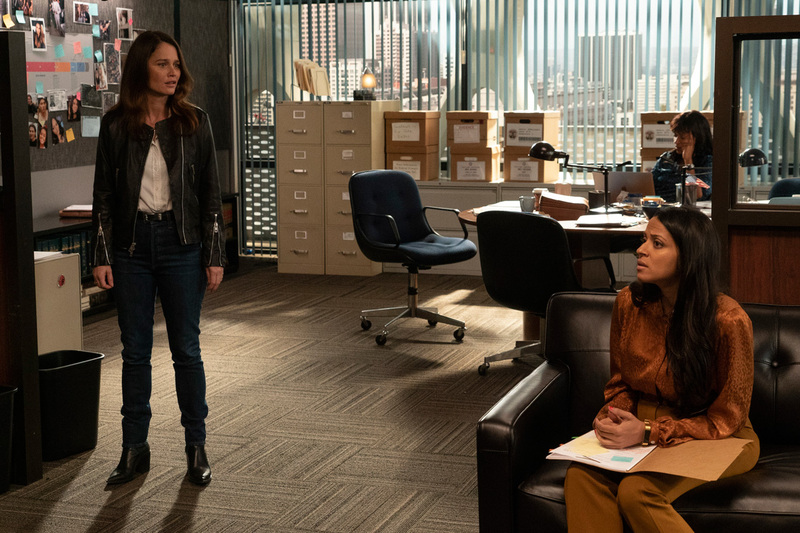 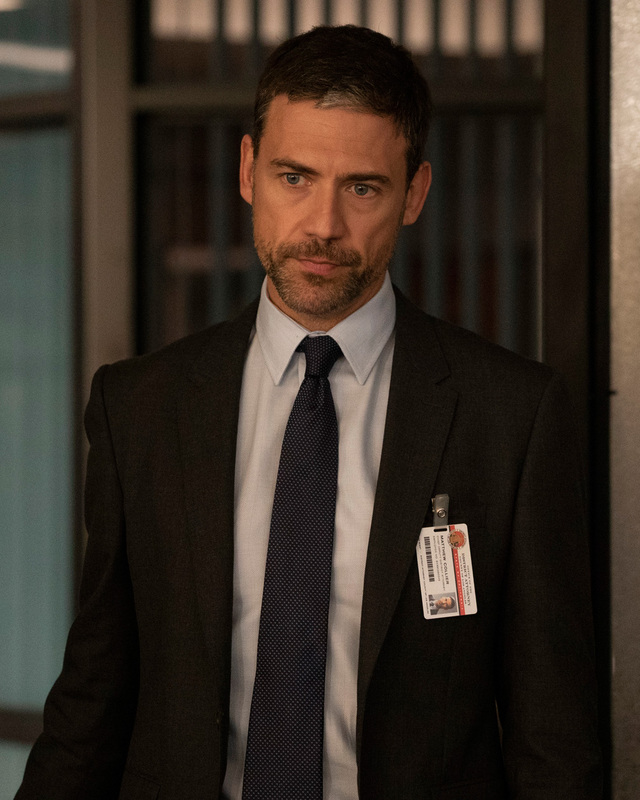 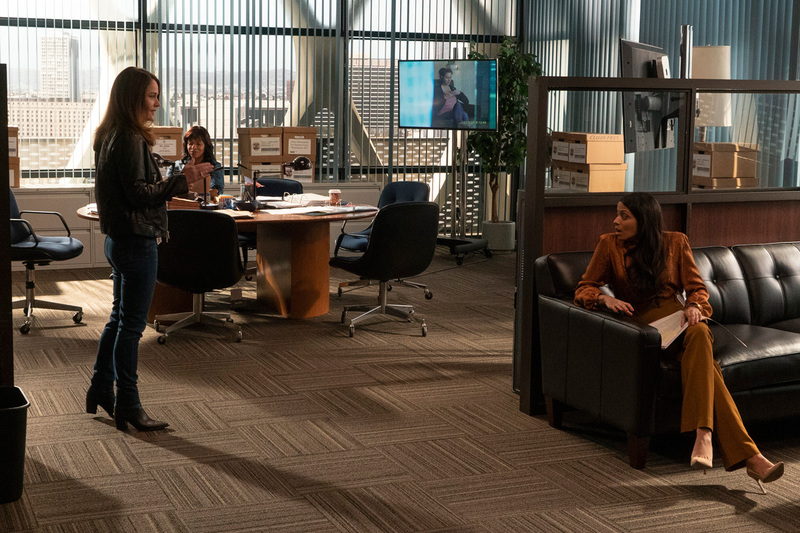 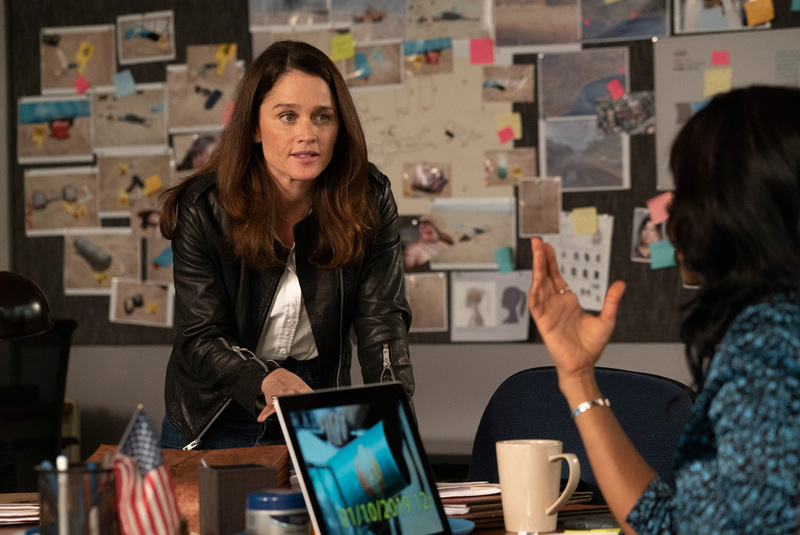 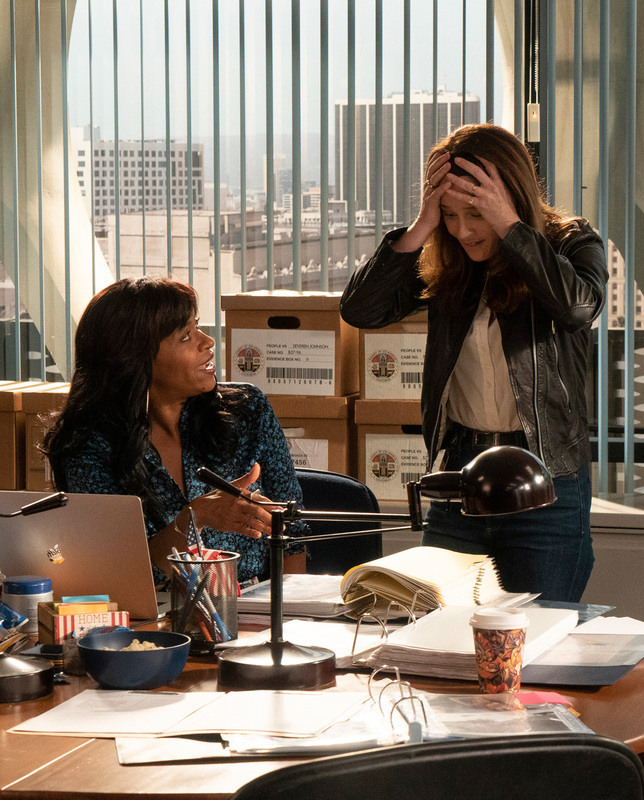 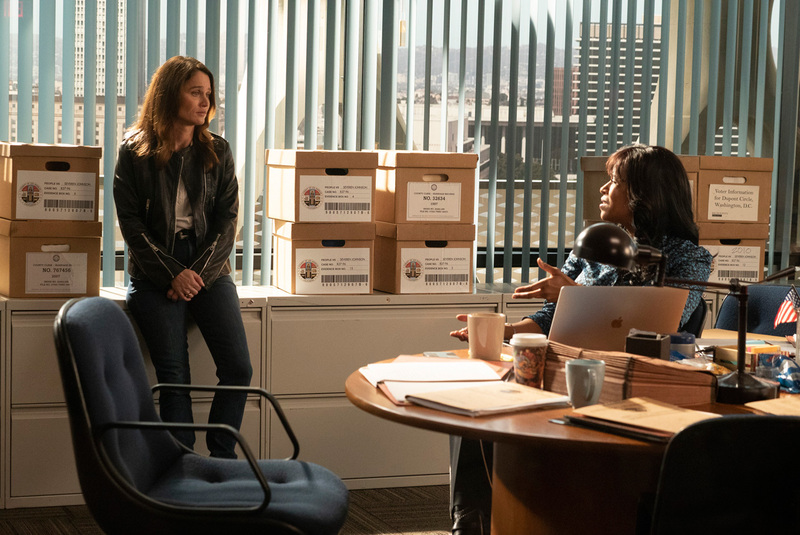 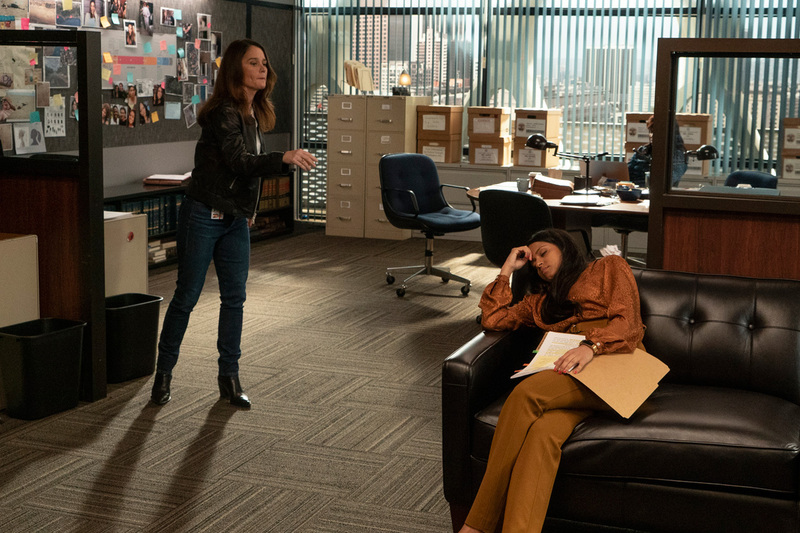 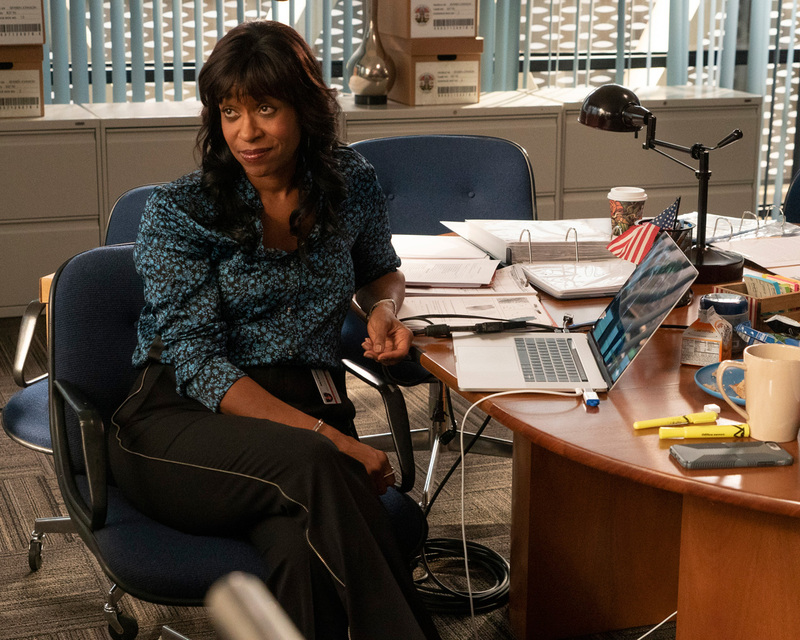 ABC has released nineteen Promotional Photos of The Fix episode “Lie to Me” (1.05), that will be aired on that on Monday, April 15 at 10:00–11:00 PM. 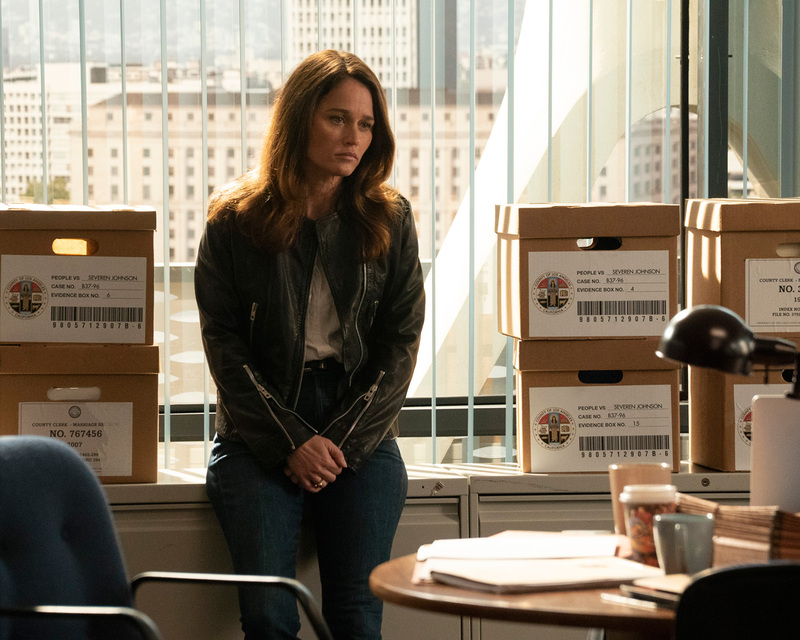 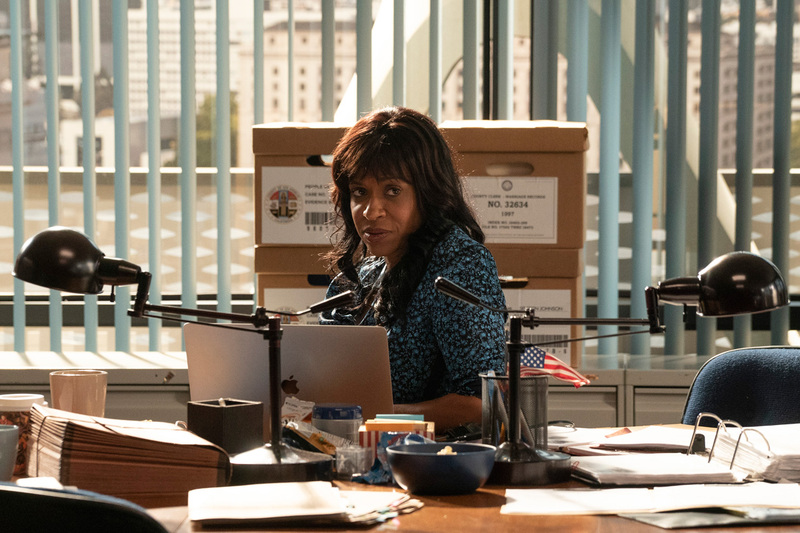 “The Fix” follows Maya Travis (Robin Tunney), an L.A. district attorney who suffers a devastating defeat after prosecuting an A-list movie star for double murder. 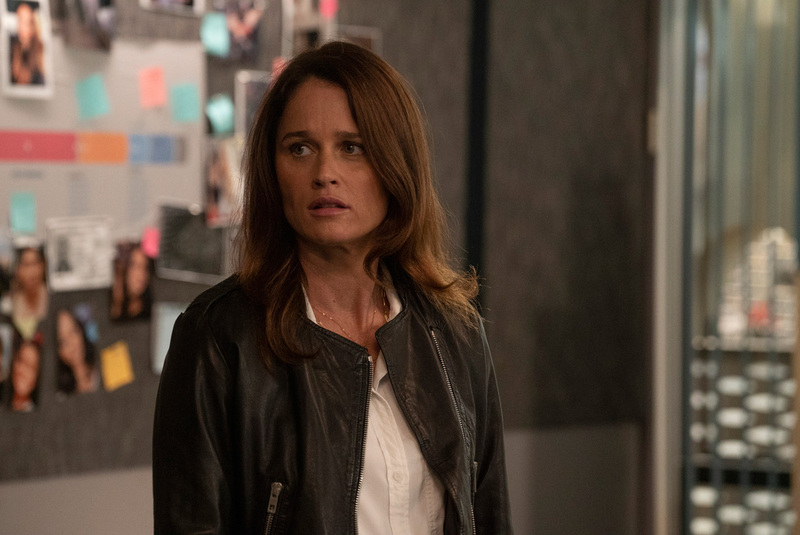 With her high-profile career derailed, she flees for a quieter life in rural Washington. 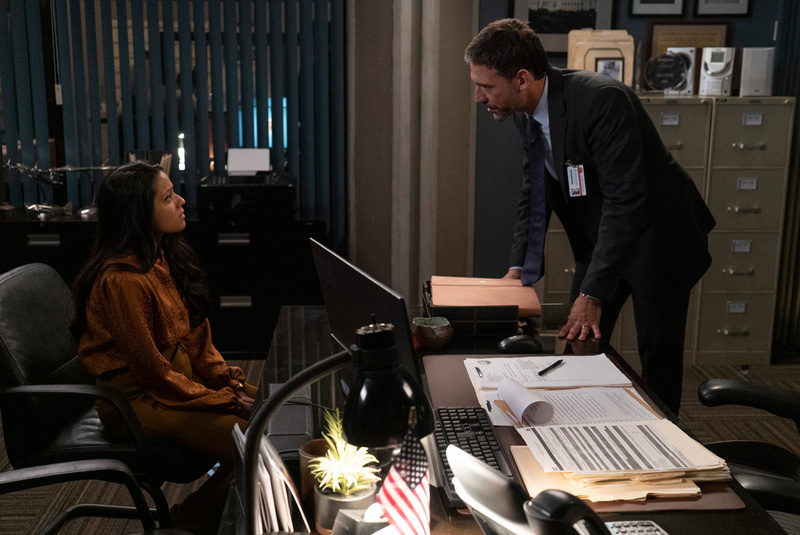 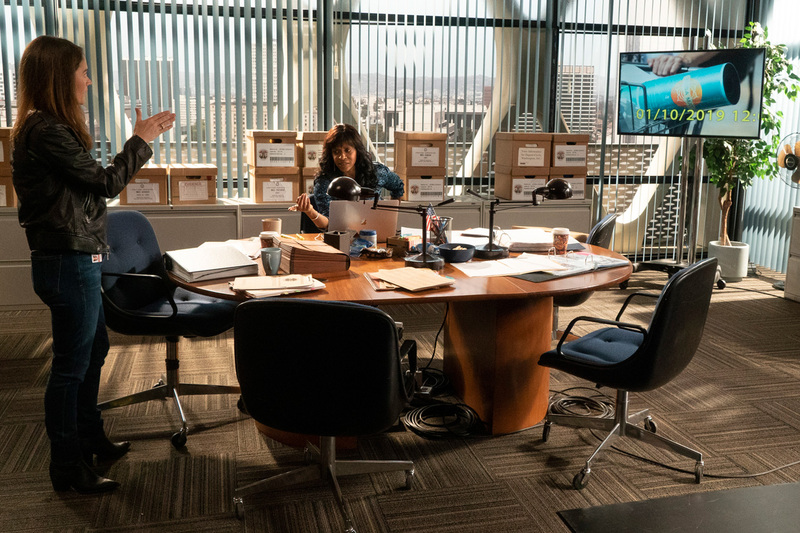 Eight years later, when this same star is under suspicion for another murder, Maya is lured back to the DA’s office for another chance at justice. 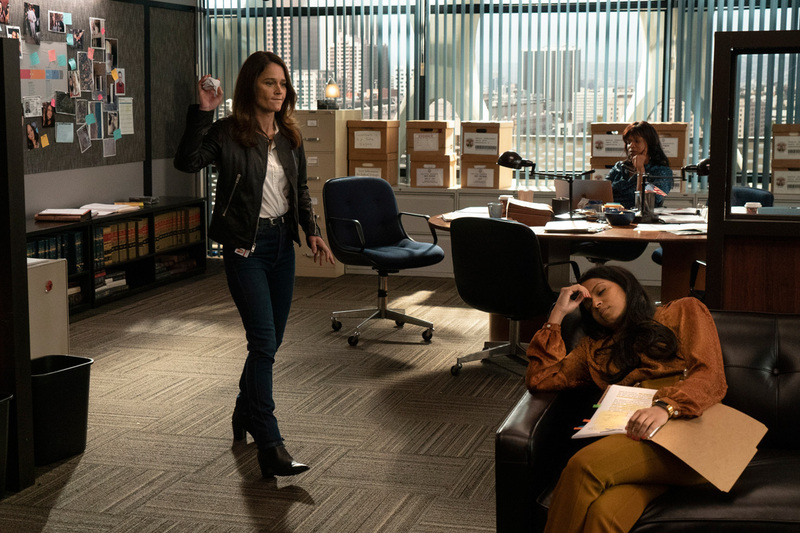 “The Fix” is executive produced/co-written by Marcia Clark, and Elizabeth Craft and Sarah Fain. 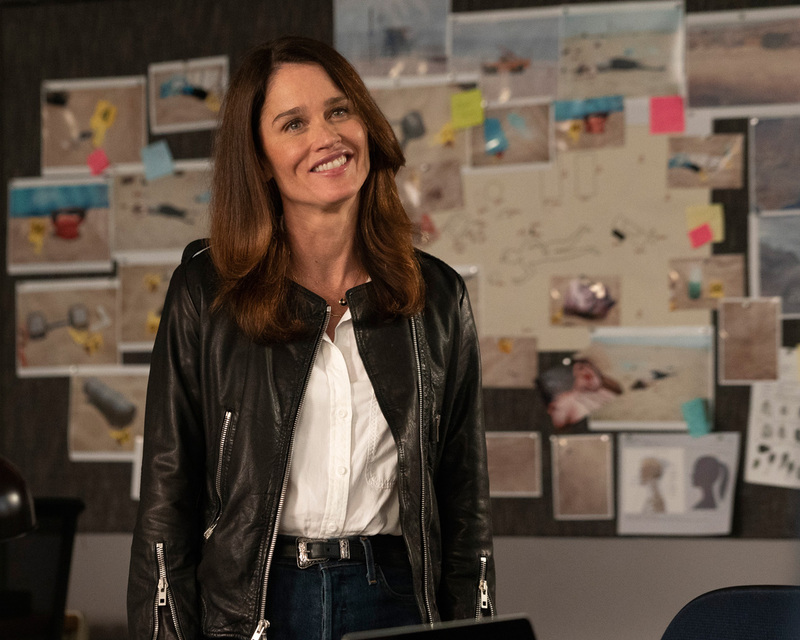 Michael Katleman is an executive producer along with Laurie Zaks, David Hoberman and Todd Lieberman from Mandeville TV and is produced by ABC Studios.